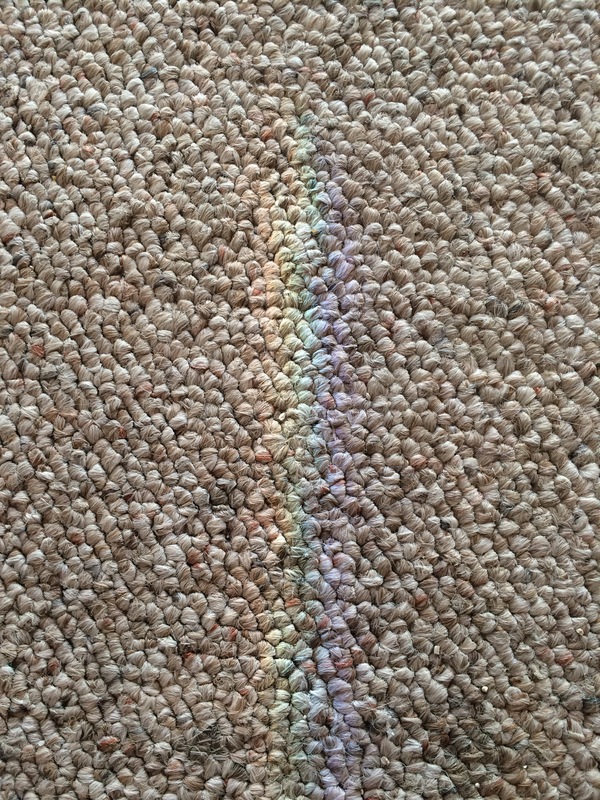 I noticed a bright array of colors on the carpet. It’s a rainbow!! I hope this brings you all good luck and a good day or evening or both wherever you are 🙂 Happy Tuesday!